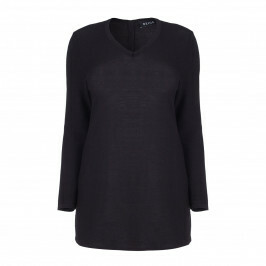 They say less is more; this sweater by Beige Label is stunning in its simplicity. Beautiful in a pink colour base, it is the perfect feminine touch. 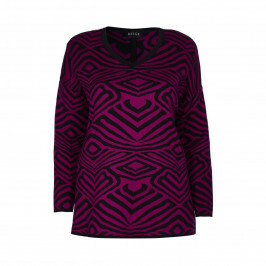 Flattering with a v-neck, the sweater is just the thing to complete your smart/casual ensemble in style. Ideal with a pair of boot cut black jeans and heeled boots.